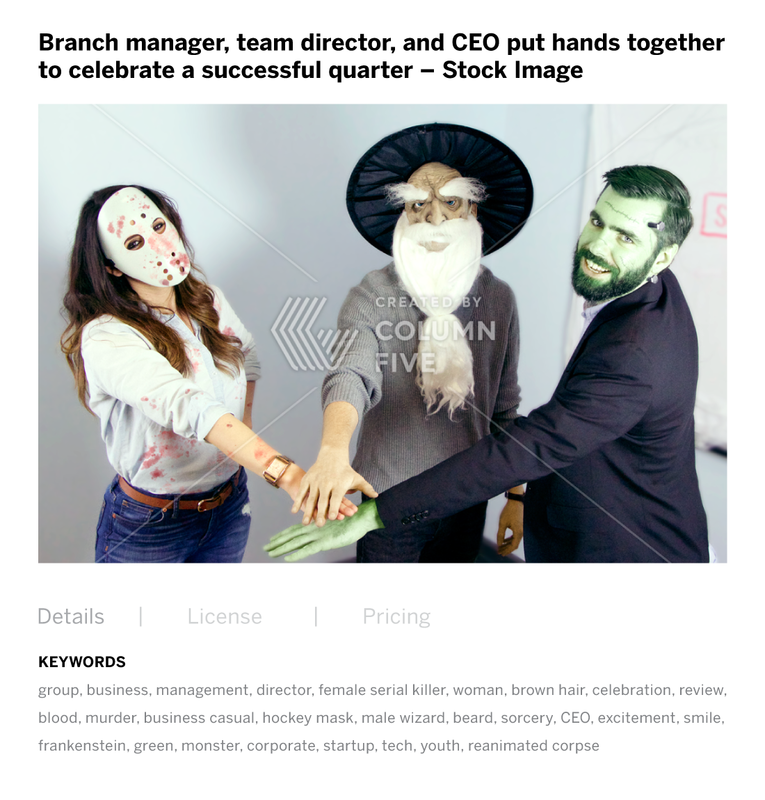 When you work at a creative studio, you quickly become familiar with the stock photo providers around the Web. 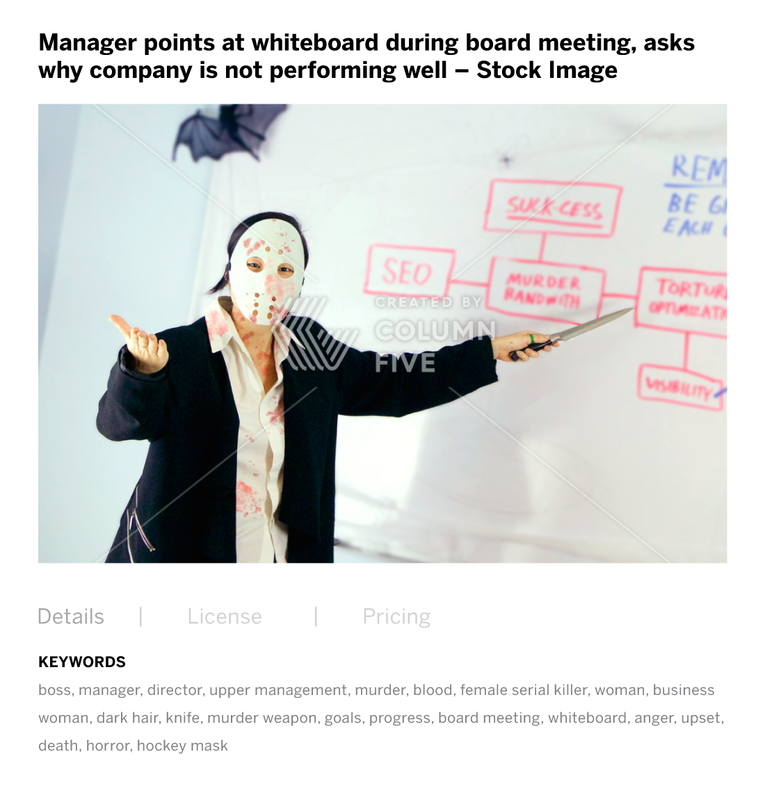 Need a boss in pleated khakis leading a meeting? Use this image. Want a picture of biracial employees chatting over coffee and laughing in the break room? 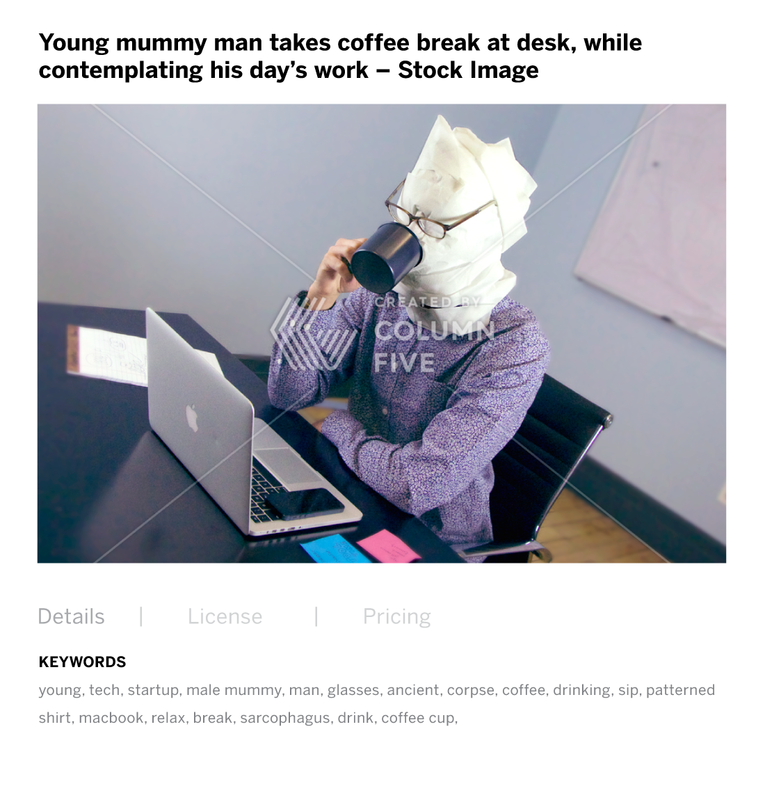 Try this image. 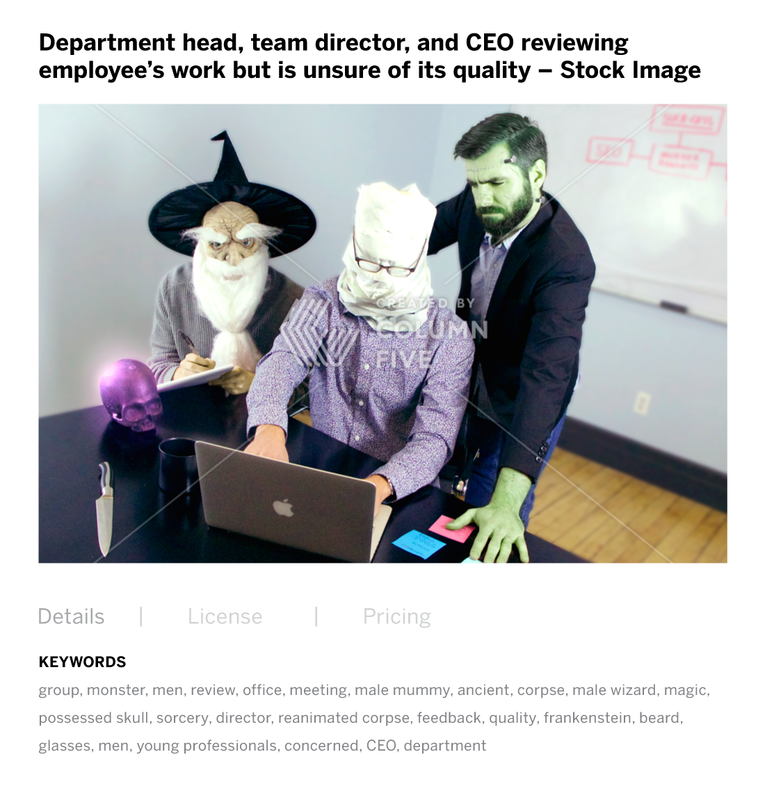 But what do you do when it’s Halloween and you need a professional but on-theme stock photo for your corporate blog? Don’t worry. We got you. 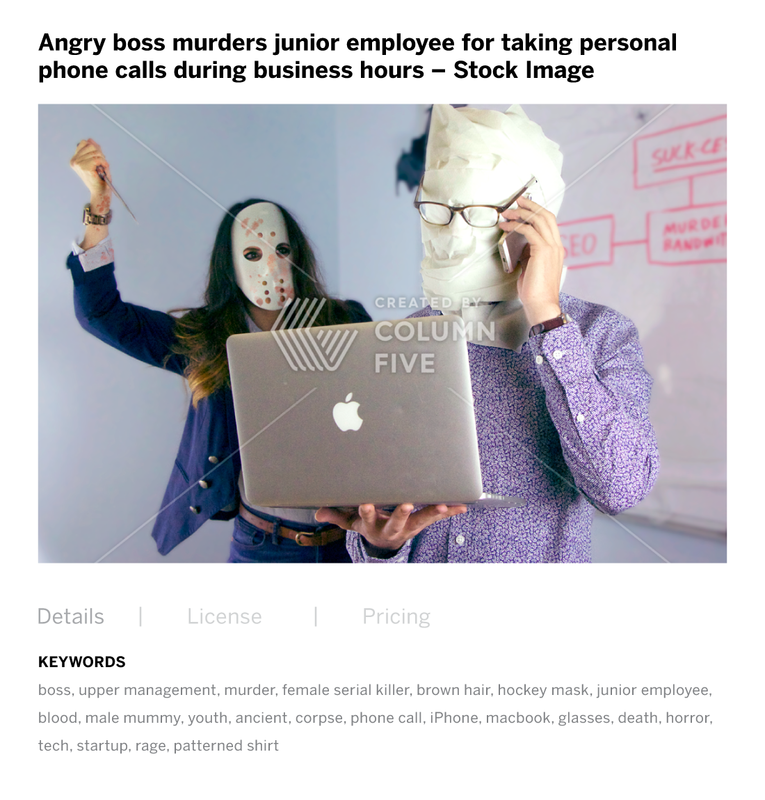 We’ve decided to give stock photos a Halloween makeover by recreating some classic scenes with some scary characters. 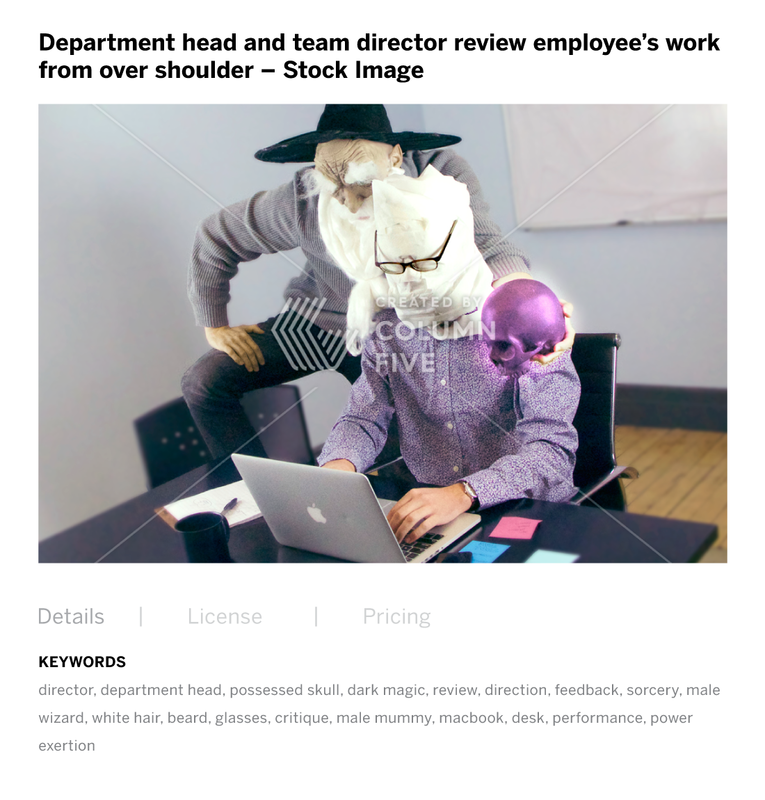 And now we’re sharing these free stock images with you, along with their appropriate stock photo titles and keyword tags to help marketers and business professionals find them in a jiffy. 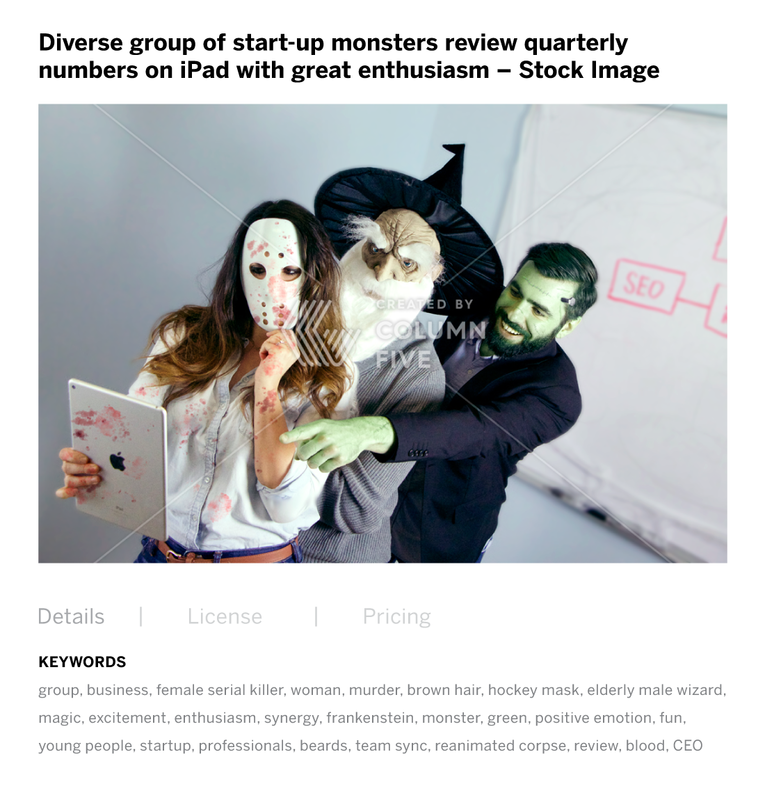 So the next time you need an image of “Frankenstein reviewing a business plan with a goblin,” you’ll know where to go. We hope you enjoyed these pics. As always, if you need any help with your creative content, let’s chat.